There are seemingly little things that we do on a daily basis, mostly routine stuff that we don’t think much about. But as small as these things may appear, they do add up eventually in the bigger picture and affect the environment in bigger ways than we can imagine. Many will argue about whether some of the little sacrifices we make on a daily basis actually makes a difference – like refusing a plastic bag, using public transport or eating less meat. 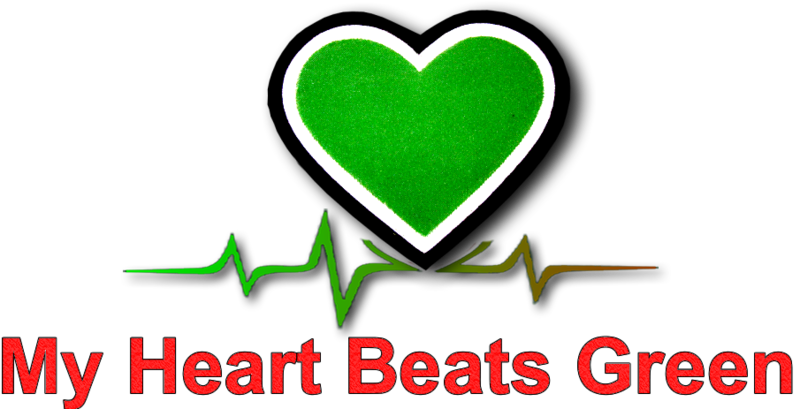 This is especially when they see big corporations and other big polluters refusing to play their fair parts. Well I am glad that some people are not only paying attention to these little things but are actually doing something about it. Truth be told, people who can take care of the little things are more likely to succeed with bigger things. So what’s in a straw? 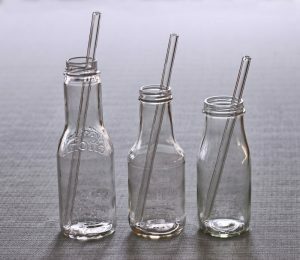 How many times have we mindlessly accepted and used a straw without even remembering that it is made from plastic! Or even bothered about the fact that they can only be used once before they are discarded. 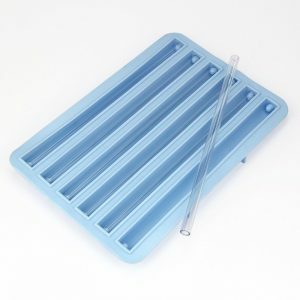 Or do we consider that the fancier ones with the curls and loops mean even more plastic! 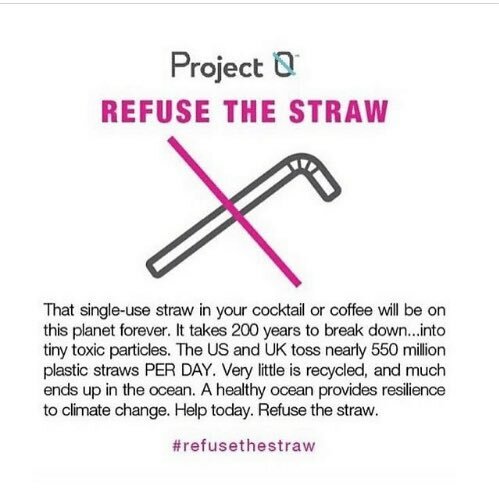 It is estimated that the USA alone uses a whooping 500 million plastic straws daily – yes you saw it right, exactly 500,000,000 plastic straws every single day that the sun rises! That means an average person uses more than 1 everyday. Unfortunately, most of it is not recycled and ends up in landfills, at sea or on the beach. Of particular importance is the threat that it poses to birds and marine wildlife. We live in an increasingly disposable and convenient culture so although the stats may vary from place to place, you will agree with me that there is need to make some changes to our daily habits such as buying and moving around with our own drinking containers, cups and mugs that will last for a really long time! 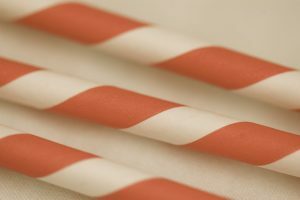 Some people are already making a commitment to use only straws that are produced from renewable materials even when it means paying more, or to completely avoid using them or at least find a way to re-use them. In other words, less plastic straw makes a happier earth! So, what is your stand? Please share. Thank you very much for this enlightenment. A lot of times we just don’t remember that it’s the little things that add up to the monumental environmental challenges that the whole earth faces. 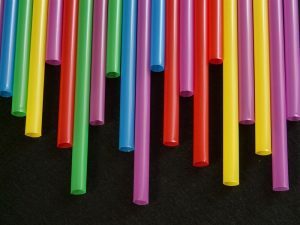 Talking about straws, we can actually reduce the use without an impact on our quality of life.